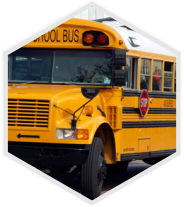 IMR Transportation is a family owned business found in 2004 as one of the first door to door transportation services in the Pembroke Pines area, in order to best assist the needs of parents with their children’s transportation to and from school. Step one: Call us to discuss availability. 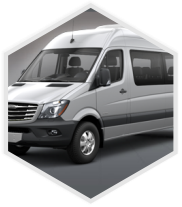 With more than 10 years of experience, we know how stressful and busy the life of a parent is and even more when it comes to handle the transportation need for the kids. That’s why, since the beginning our main objective is to provide a safe and reliable transportation for kids going from and to school. Nevertheless, we also provide airport, special events, summer camps services and more. 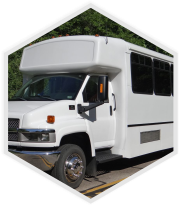 As each school year passes by we learn what needs to be amended with the transportation demands of our clients, so our mission is to try to fit the demand of transportation service. 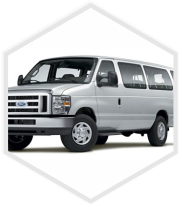 Not only that, but also provide a safe, licensed transportation service for children at reasonable price to parents. By achieving our goals, we will become a trusted, viable transportation source to parents and children.